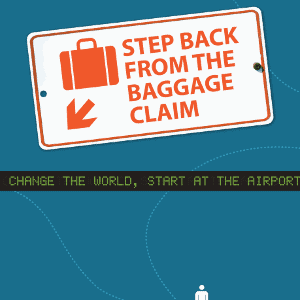 Jason Barger spent seven straight days flying 6,548 miles to seven different cities – living only in the airports the entire time. He studied 10,000 minutes of observations at all four corners of the U.S. and reflected on how air travel can teach us about our lives TODAY. 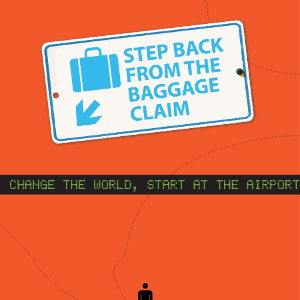 The airport metaphor leaps to life with funny and inspiring anecdotes that raise the question, what kind of leadership is needed within healthcare? 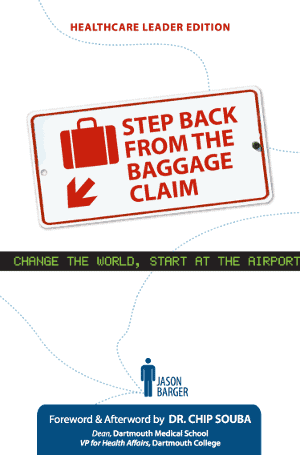 In a busy and mobile world, Step Back from the Baggage Claim is a refreshing call for Servant Leadership, Mission, Culture Change, Innovation, and Social Responsibility. What ripples will you create today? Join the Movement.